This is what Scouting in the LDS church should do for a young man…prepare him for life AND to serve an honorable full-time mission! If your young man participates in the scouting program and all its related activities, he should be much less shocked by all the things that will need to be done on his own during those 2 years. That said, I see scouting as the building blocks for serving a successful mission which in turn becomes the building blocks for becoming stronger husbands, fathers and future leaders in our communities. 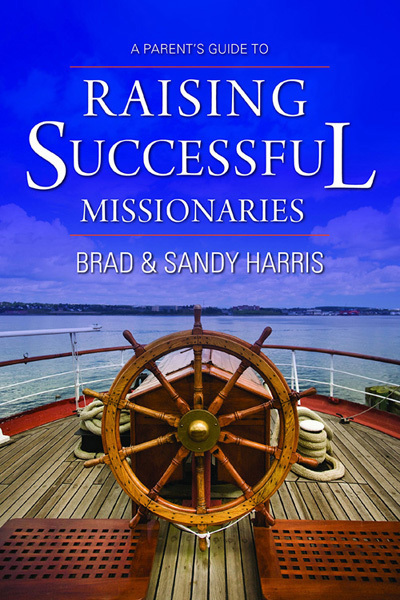 Brad and Sandy did a great job putting this resource together to help parents prepare the rising generation of missionaries in the LDS Church. Their research, experiences, observations and insights came from a variety of sources including surveys from 17 mission presidents, 104 returned missionaries who served in 65 different missions in 30 countries, and 46 parents of successful missionaries from 15 states. They also read the weekly e-mails of 17 missionaries scattered across the world for two years while following their own daughter on her mission for eighteen months. I think you would appreciate this book if you’re looking for ways to support your scout’s experience, confidence and willingness to serve in what might be that next step in his life. This entry was posted in Books, Duty to God and tagged be prepared, book, brad harris, church of jesus christ of latter-day saints, eagle scouts, lds mission, merit badge benefits, mission prep, missionaries, parents guide, prepared for life, rising generation, scouting program, scouts, service. Bookmark the permalink.